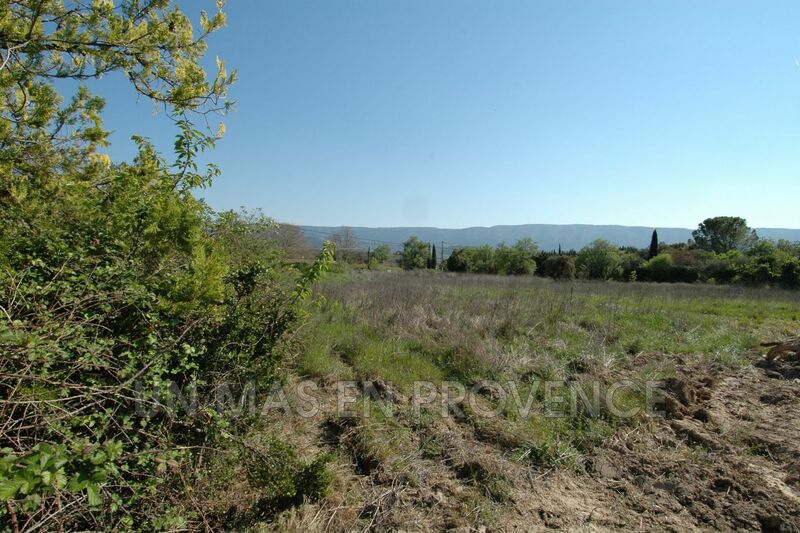 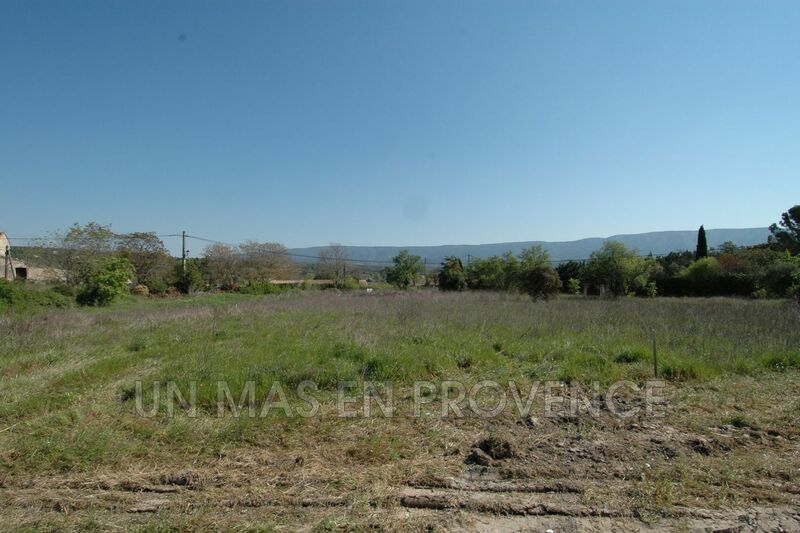 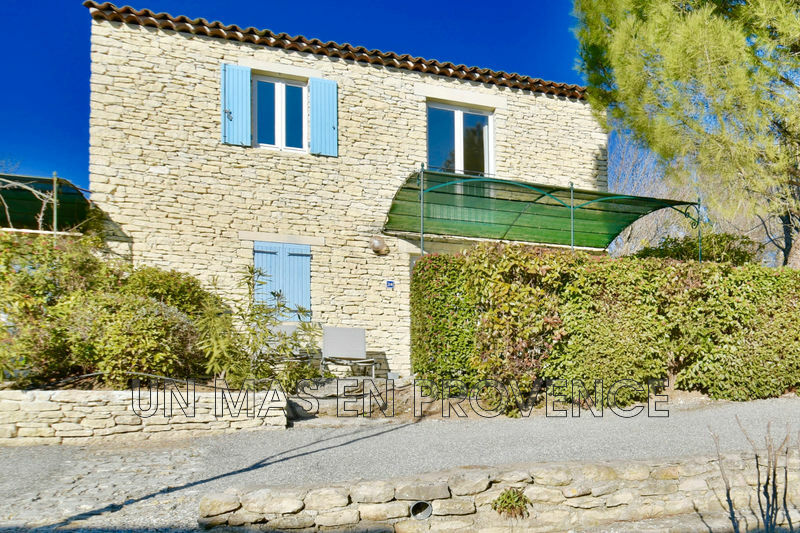 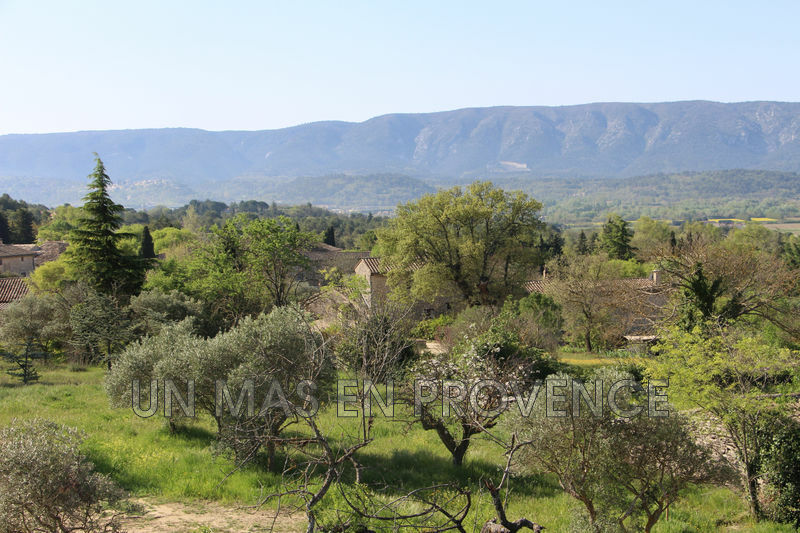 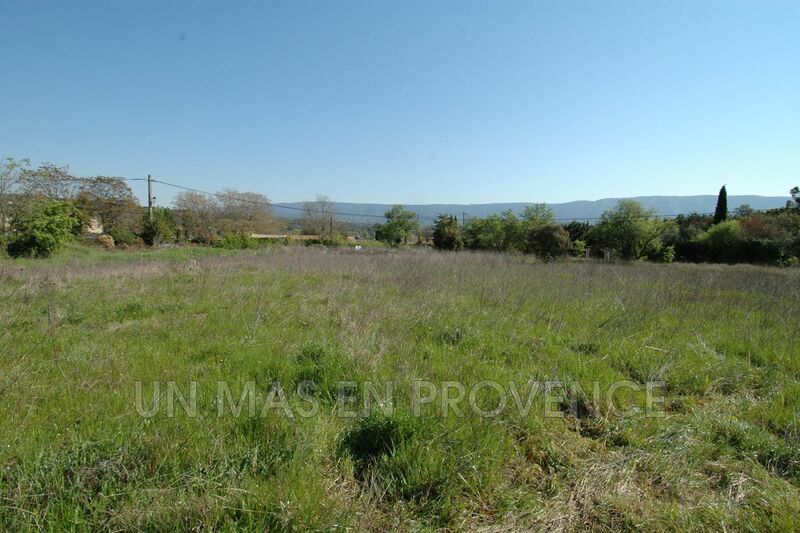 Our real estate agency "a Mas in Provence" Cabrières d'Avignon offers for sale a beautiful plot of 2.125 m 2 in the heart of a famous hamlet of Gordes. 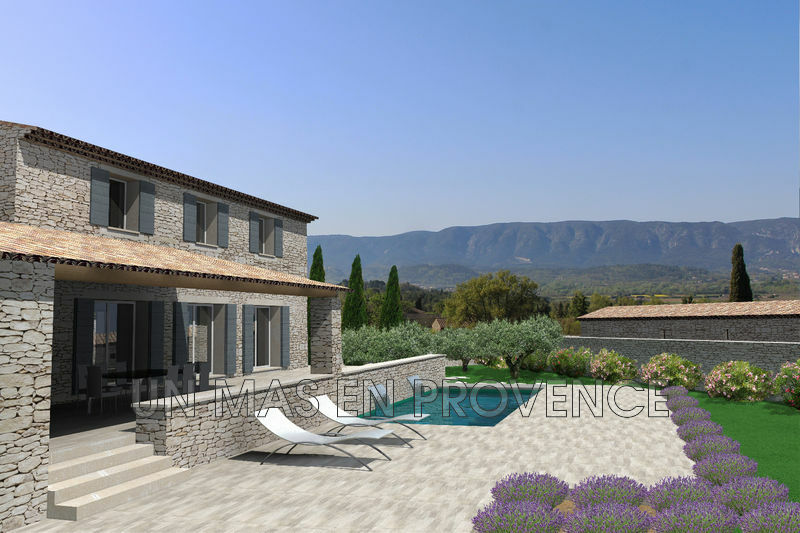 Building permit granted for a house of 295 m 2 with swimming pool. 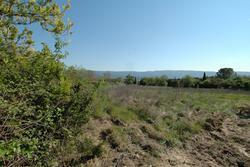 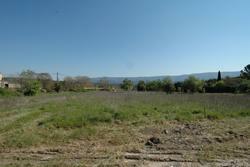 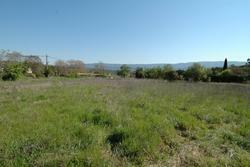 Rare Case - One of the last building land for sale in Gordes.